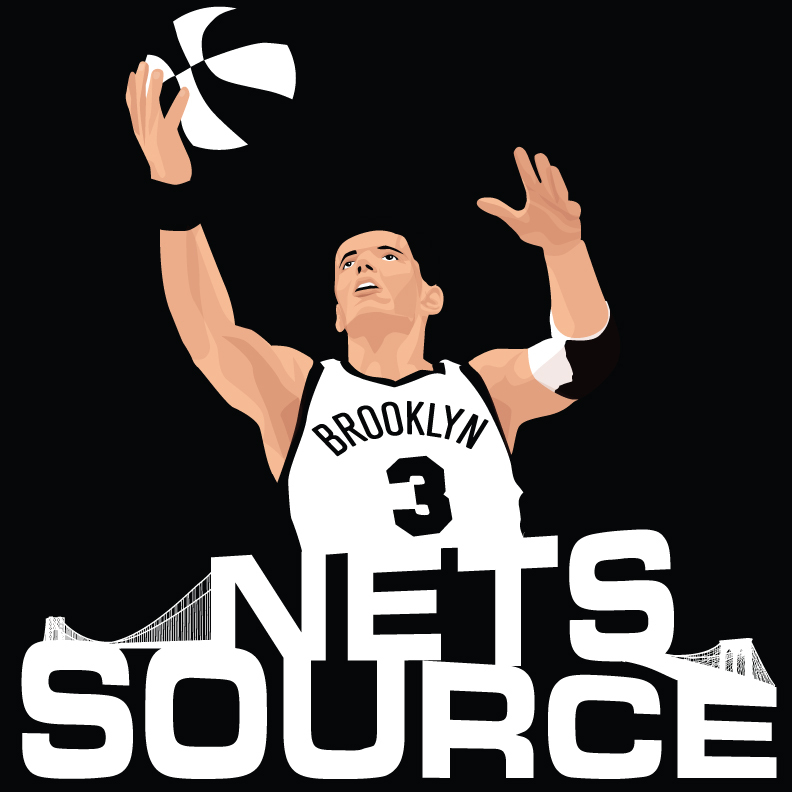 I think the most important signing/addition to the “new look” Brooklyn Nets is one Mr. Brook Lopez. Why do I say this? The reasons are simple as GM Billy King gushed about Lopez yesterday when speaking to reporters and I am in complete agreement with him about his thoughts on Lopez. Lopez is the one that can swing the team from a playoff team to a Top 4 seed when he shows the world he is healthy and more focused to put the Dwightmare behind him. It is time for Lopez to get nasty and help the other All Stars on this new team get to that next level and be that “Man in the Middle” that the Nets have been missing for so many years. The injury he had last year with his foot is putting a ton of critics behind him and he needs to come out from the start and put them all in their places. Lopez thinks the last two years of injuries are behind him. “The bottom line is everyone wants to be successful and to have a successful team,” he said. “I don’t think it was for a lack of trying. We were looking for pieces each one of those years. … It just worked out the way that it did.